The first time I got to know about Khaled Hosseini through his book, “A Thousand Splendid Suns”, I fell in love with his writing style. The way he narrates his stories, somewhere reverberates with my deeper inside. I could not wait to grab his first book “The Kite Runner” & put on my book shelf. 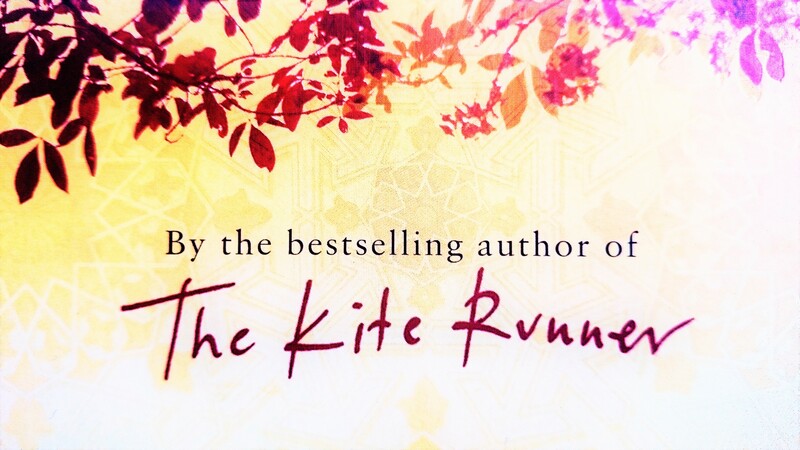 The book derives its name from the custom of battling with kites. The story tells the tale of a boy born in Afghanistan who moved to United States, but later discovers that his relationship with Afghanistan is deeper than he realized. As an immigrant, I can relate with the emotions much better now. The narration has been a hallmark for me as it took me on a journey through the characters, the circumstances they are into and the emotions that flow in those situations such as “childhood”, “civil unrest in Afghanistan”, “life in Unites States” etc. It is the story about relationships — between Amir and Hassan, Baba, Rahim Khan, Soraya, and Sohrab — and how the complex relationships in our lives overlap and connect to make us the people we are. The book reminded me of the forgotten episodes from my life when I tried to deal with the guilt in different ways. Sometimes, by avoiding it, sometimes by seeking forgiveness, and sometimes just got over it easily. The book has taught me that the only way you can achieve true forgiveness for your sins, is when you learn and manage to forgive yourself. This will only occur when one has truly made reparations for his mistakes. Such act requires courage to rise up and emerge from the collage behind your eyes in reality to not only love others but also yourself. Some of the events described in the book may not be easy to visualize. These would describe the hardships the people had to go through during the crisis which may be a bit bloody and gory. Overall, it’s a fascinating story that is capable of arousing and holding your attention. The book takes you on a journey through time and in different geographies, which forces you to think about the differences in culture, people and lives of the people. A nice book for a reader who can relate to or empathize with the hardships of life and has the attitude to rise again when falls. This book was an emotional tear-jerker, if ever there was one! I have been meaning to read this for so long, I hope to finally read it soon. It sounds like an incredible book, I just need to prepare myself for the emotion of it! rightly said, you need to be prepared for the emotions of it :). Indeed a beautiful book.